So here i share free countdown widget for blogger which easy to install on your blog. Its create a powerful look at the blogger blog or even your website, it has many features. first i want to tell you about this widget. 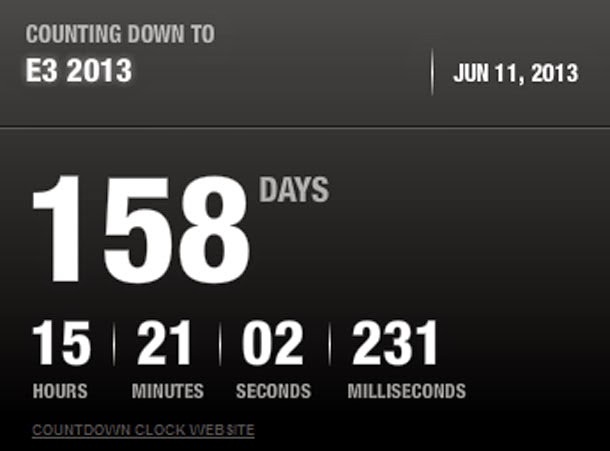 You can do anything with this countdown gadget while installing it on site or blog. Useful and easy to install. You can run your own campaign after the time end. It don't take much time to install. Here the setup what to do. And you see the following screen. So now here is how to make it. In picture above where is is written it is your widget name. Two is your date of started time. Tree is your Event time zone so this is important part you have to select the right time zone to display the correct time and date. Forth is the advance option which if you want to display the milliseconds on the widget. Fifth point is where you can change the background and text color easily. Six is the point where your code is available. 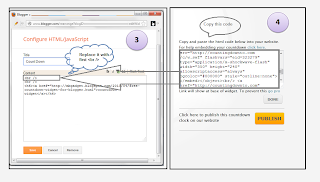 Copy the code and Now we are adding it on our blogger blog, so here it is. Go to the layout section of blogger blog. Just click on Edit button on it. And finally replace the first <br /> countdown gadget box. here is with images. 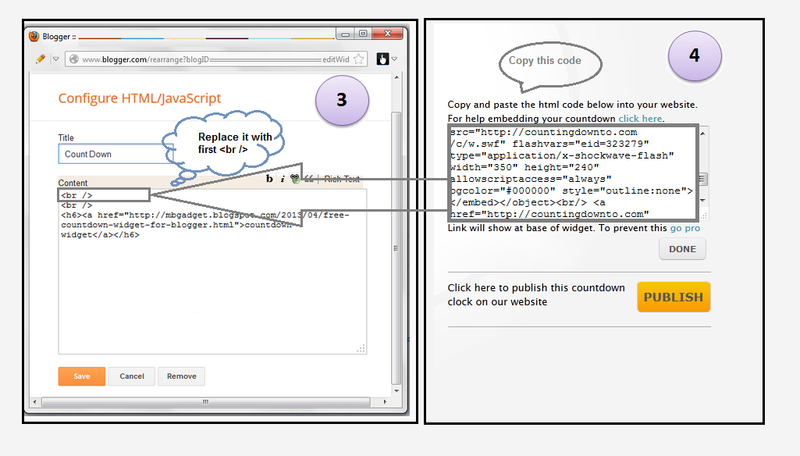 Here on this image i am showing to copy the code from countdownto.com site. And you have to replace the <br /> first code with the code that you copied. And finally save the gadget and you are done. That's the gadget of countdown for any type of blogger blog its very easy to use, just follow the steps and you are done. If there is any problem let i know on comments.